Not only is the herb’s long-living stigma beginning to fade, but it’s also bringing profit to many businesses. You now live in a world where cannabis is a high-end product, rather than a banned substance. In fact, there is one cannabis product that is shining brightly on TIME magazine’s “25 Best Inventions of 2016.” Alongside other favorite products that people love, there are the Hmbldt vape pens, devices that deliver health and happiness. Today, people all over the world are dumping the pills and embracing a more natural form of medicine. From headaches to nausea, cannabis provides relief for a variety of symptoms and ailments. The pens, in particular, dispense a precise dosage of cannabis oil. As a matter of fact, they chemically-engineered to help you feel a certain way. Whether you need help calming down or relieving pain, Hmbldt’s new vaporizing pens can assist you without making you high. Not only do the devices deliver your medicine safely, but also effectively and accurately. 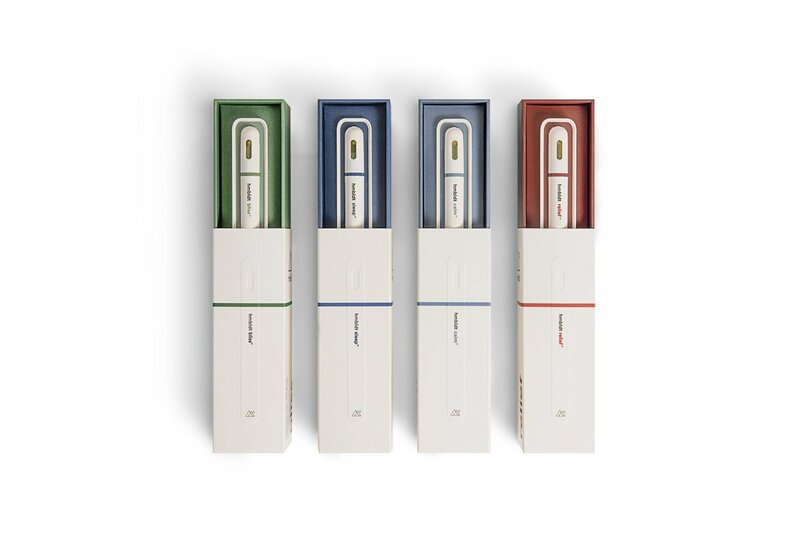 If you check out TIME’s “25 Best Inventions” list, it won’t take you long to find Hmbldt’s vaporizing pens. In fact, they are number seven, right after Sony’s PlayStation VR (virtual reality). Indeed, with the headline reading “Cannabis That Could Replace Pills,” TIME thinks a device that delivers precise doses of cannabis extracts to help you feel a certain way is one of the most fascinating inventions of this year. The Hmbldt disposable vaporizing pens are one-of-a-kind with their sleek design and haptic technology. The vape pen even vibrates to ensure that you’ve received the proper dose. There’s not one, but four initial formulas that target different feelings, Pain, Calm, Sleep, and Bliss. Hmbldt encourages users to return their used pens for their recycling program. Moreover, the company is also working on a device that is rechargeable, as well as a spray that is compact and lightweight. Our products are designed to work naturally and consistently to target specific need states of sleep deprivation, anxiety, pain and inflammation and improve overall wellbeing. hmbldt delivers health and happiness to patients based on the science behind the plant.